Indian Destination Wedding Khao Lak Thailand. 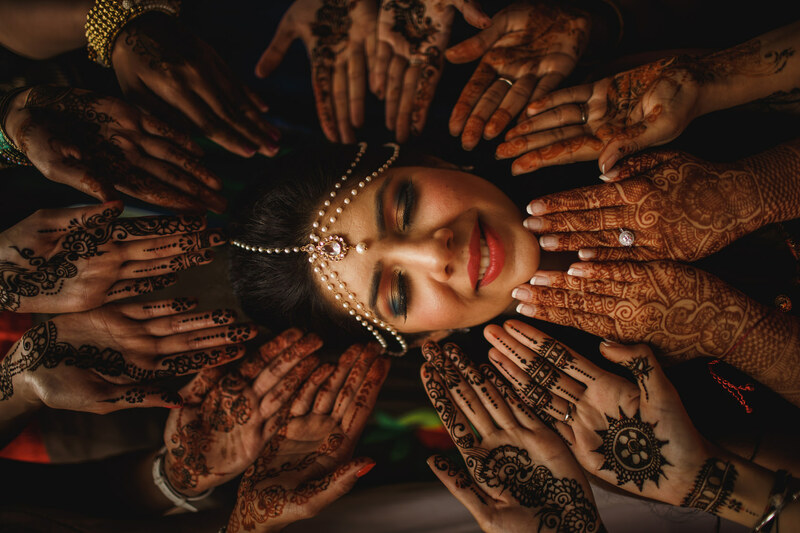 Sandha and Parit’s bonkers epic Indian destination wedding in Thailand by ARJ Photography. Sandhya + Parit. Indian Destination Wedding Preview. Indian Destination Wedding Photography. 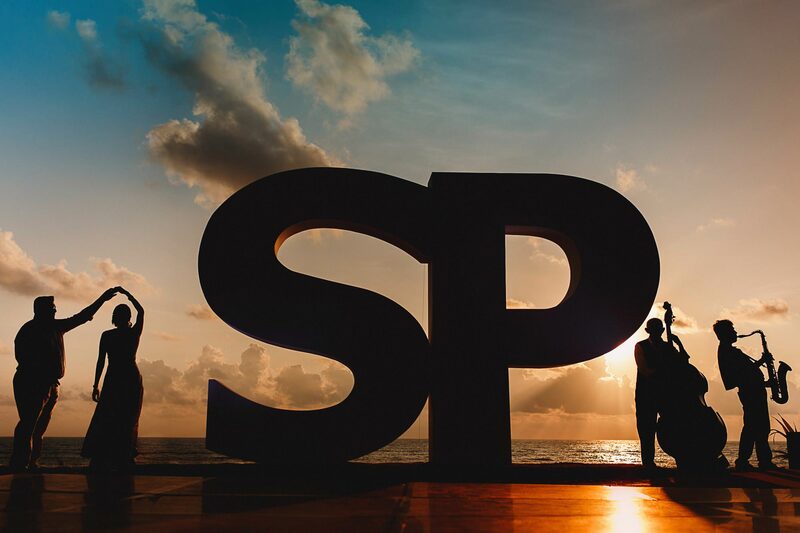 A preview from Sandhya and Parit’s Indian destination wedding in Khao Lak, Thailand by Adam Johnson ARJ Photography. Thailand Destination Wedding Photography. The third and final day of Meera and Meeraj’s wedding at the Renaissance Phuket, Thailand. Creative Indian Wedding Photography. Meera + Meeraj. Thailand Day 2. Renaissance Phuket Wedding Photography Thailand. 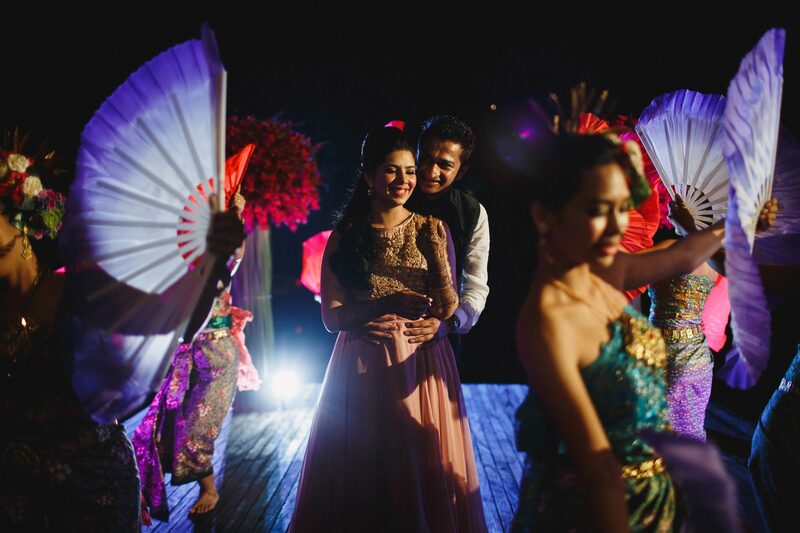 Day two of Meera and Meeraj’s destination wedding in Phuket, Thailand by ARJ Photography. Meera + Meeraj. Thailand Day 1. Destination Wedding Photography Thailand. 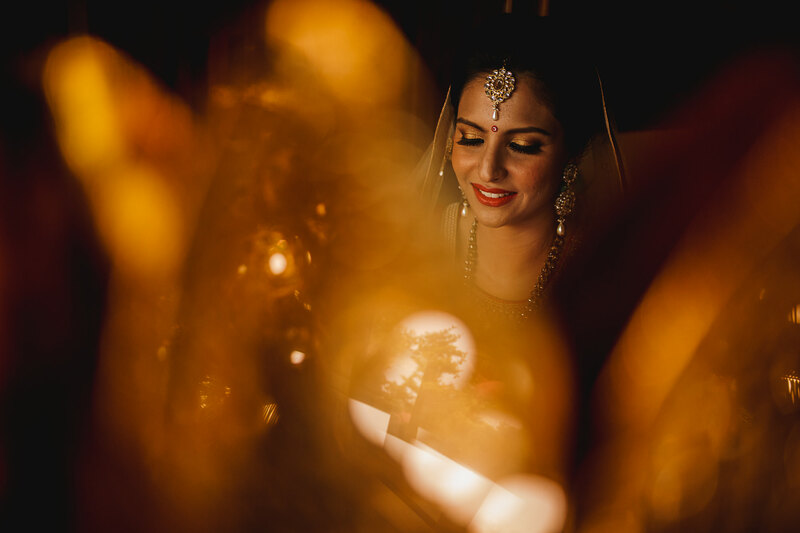 The first day of Meera and Meeraj’s wedding at the Phuket Renaissance Resort in Thailand by ARJ Photography. Thailand Destination Wedding Photographer. 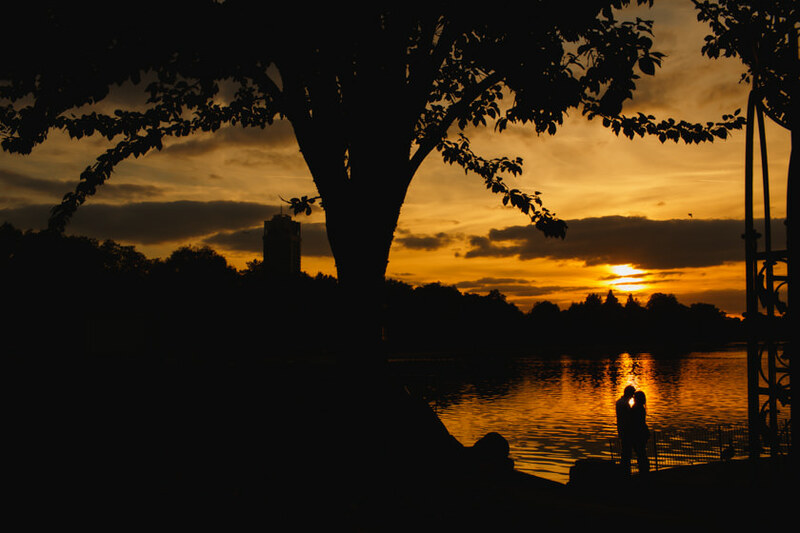 Meera and Meeraj’s pre-wedding engagement shoot in London ahead of their Thailand wedding next year.